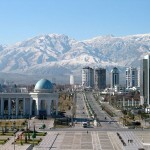 In a decision released by the ICSID on May 25, 2012 the Tribunal found that the Turkey-Turkmenistan BIT required submission of the dispute in question to the national courts before the initiation of international arbitration proceedings. The tribunal however specifically noted that it is yet to decide on the effect of non-compliance with this condition. The significance of the decision of the Tribunal (Rowley (President), Park, Sands) in Kilic Insaat Ithalat Ihracat Sanayi ve Ticaret Anonim Sirketi v. Turkmenistan (ICSID Case No. ARB/10/1) goes beyond the particular case in question. According to the ICSID website Turkish investors have filed at least three more claims against Turkmenistan, presumably under the same BIT, with the Kilic case being the first one. The effect of the investor’s non-compliance with this condition is to be clarified in the future. Presumably Kilic may advance several arguments. First, that it is not a jurisdictional condition. This argument is being made with mixed success in respect to a somewhat similar condition in the Argentinian BITs (requiring the investor to litigate for 18 months before national courts). Secondly it may rely on the MFN clause in the BIT (which at first sight appears to be neither overly broad nor overly restrictive). The Tribunal’s decision focused on the interpretation of a single paragraph of the Turkey-Turkmenistan BIT (Article VII.2), which provides that an investor may have recourse to international arbitration “provided that, if the investor concerned has brought the dispute before the courts of justice of the Party that is a party to the dispute and a final award has not been rendered within one year…”. According to Kilic, this provision only comes into play if the investor chose first to seek relief through the national courts. 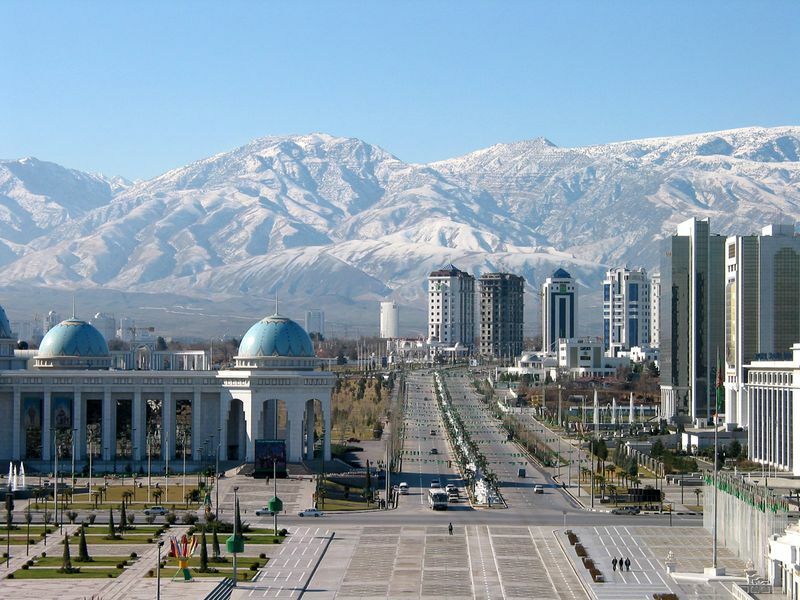 Turkmenistan argued that recourse to the national courts constituted a condition which an investor had to fulfill before bringing the case before an arbitral tribunal. The Turkey-Turkmenistan BIT appears to be rather unique in that, despite the official languages of the parties being Turkish and Turkmen respectively, the Tribunal decided that the only authentic texts of the BIT were English and Russian. It was thus for the Tribunal consisting of three native English speakers (none of whom speaks Russian (or Turkish)) to interpret a “grammatically incorrect” provision in English and two translations of the same provision from Russian to English provided by Turkmenistan. They also had to deal with translations of several Turkish versions of the same treaty. In doing so the Tribunal touched upon (apparently without deciding) which language was used during negotiations between Turkey and Turkmenistan in 1992. The countries signed the BIT shortly after Turkmenistan proclaimed its independence. Kilic contended that the English language version was used, because using the English language version for negotiating BITs was standard practice for Turkey. Turkmenistan argued that the negotiations were conducted in Turkish, because the Turkish model BIT was used and Turkish and Turkmen are linguistically close. The Tribunal began its analysis with the authentic Russian text of the relevant provision. 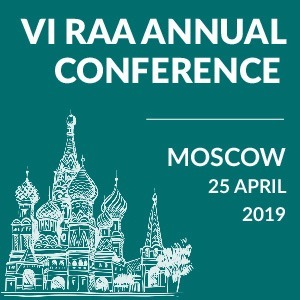 The decision does not reproduce the text but it is apparently similar to the equivalent provision in the Turkey-Kazakh BIT, which after setting out the investor’s right to have recourse to international arbitration continues as follows “при условии, если заинтересованный инвестор представил конфликт в суд той cтороны, которая является одной из Сторон конфликта, а окончательное арбитражное решение о возмещении убытков не вынесено в течение одного года”. The bone of contention between the parties was whether “при условии, если” should be translated to English as “on condition that if [the dispute was submitted to the local courts]…” or as “on condition that [the dispute was submitted to the local courts]…”. In support of the latter translation Turkmenistan’s counsel relied on: (i) a letter from an English translators firm which explained that while the first translation is a word-for-word one, the second one is correct in that it reflects the meaning of the Russian construction used; and (ii) a view expressed by six Russian-speakers in his office (though apparently this was not formally offered as evidence). Relying on the explanation provided by the translators in support of the second translation, the Tribunal held it to be correct. 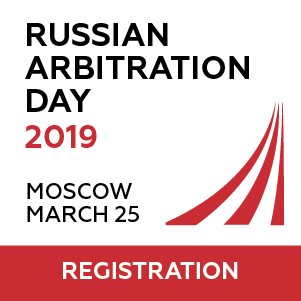 Neither the parties nor the Tribunal expressly addressed the fact that in the Russian version of the BIT the condition in question appears to be placed in the same paragraph as only one of the three options of international arbitration available to the investor (namely ICC arbitration), which may be argued to imply that recourse to other remedies including ICSID arbitration is not subject to the same condition. It appears that such an interpretation was conceded with respect to a similar provision of the Turkey-Kyrgyz Republic BIT in Sistem Muhendislik Insaat Sanayi ve Ticaret A.S. v. Kyrgyz Republic. Having identified the correct translation of the Russian text of the provision, the Tribunal proceeded to interpret the provision itself. It first noted that the Russian text clearly established a condition to recourse to arbitration. 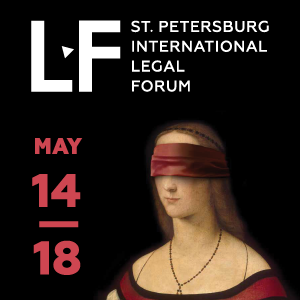 Secondly, the Tribunal held that the English version can be interpreted in two ways: either as conditioning access to arbitration only in cases where the investor chose to commence proceedings in local courts or (if “if” in the clause is considered to be a grammatical mistake) as having the same meaning as the Russian version. The Tribunal decided that the second meaning should prevail under Article 33 VCLT. It found additional support in the “official” translation of the relevant provision into Turkish, which (according to the translation provided to the Tribunal) also established a condition. 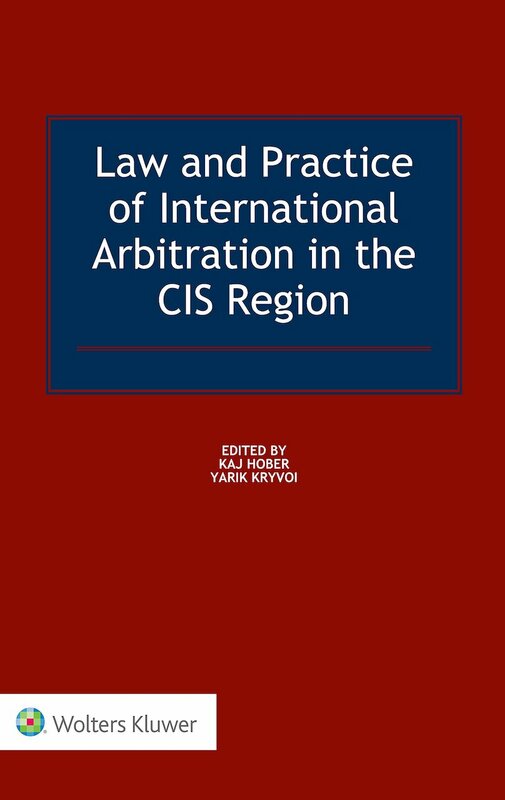 Finally, the tribunal refused to take into account previous awards dealing with similar provisions of Turkey-Kazakhstan and Turkey-Kyrgyz Republic BITs in Rumeli v. Kazakhstan and Sistem v. Kyrgyzstan respectively. While Turkmenistan requested the Tribunal to decline jurisdiction because Kilic failed to seek redress before the Turkmen courts the Tribunal refused to do so. It merely observed that the consequences of its decision were yet to be addressed by the parties. According to the Investment Arbitration Reporter, it appears that Kilic is going to argue that the Tribunal nevertheless has jurisdiction over its claim. The issue resolved by the Tribunal has wider significance and not only for other disputes between the Turkish investors and Turkmenistan. As observed by the Tribunal, the provision in question is very similar in four BITs concluded by Turkey with Kazakhstan, the Kyrgyz Republic, Turkmenistan and Uzbekistan. According to the ICSID website there is at least one dispute between a Turkish investor and Kazakhstan currently pending, which is presumably based on the Kazakhstan-Turkey BIT. 1 Comment on "Heavy Blow to the Turkish Investors’ Claims Against Turkmenistan"